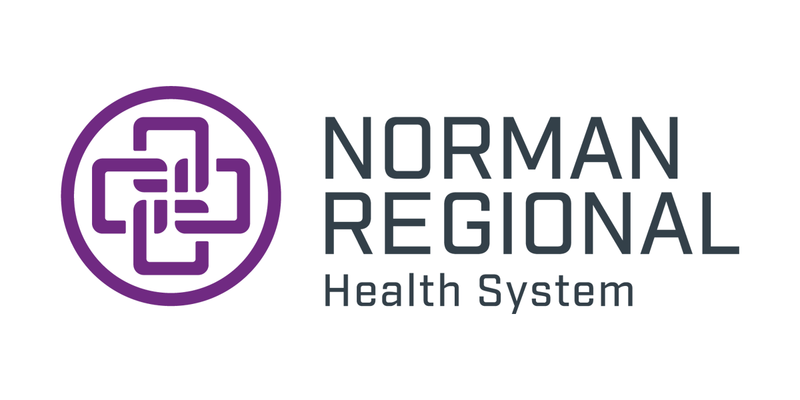 NORMAN—Norman Regional Health System welcomes neurosurgeons Stephen J. Eichert, DO, and D. Clay Cochran, MD, to the team. Both physicians have practiced in Norman for some time, including performing surgeries at Norman Regional Hospital, but have moved locations to better serve their patients. 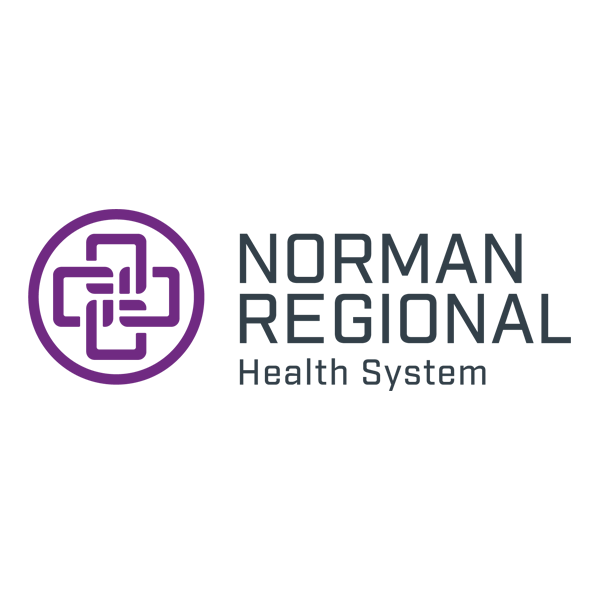 Their new office is Norman Regional Neurosurgery Associates, located at 724 24th Ave. N.W., Suite 220 in Norman, with a satellite location at Norman Regional Moore, located at 700 S. Telephone Rd., Suite 200 in Moore. Dr. Eichert attended medical school at Philadelphia College of Osteopathic Medicine. He completed his general surgery residency and neurology residency before going on to complete his neurosurgery residency at Henry Ford Health System. He is board certified in neurologic surgery by the American Osteopathic Board of Surgery, of which he has been a member for more than 17 years and previously served as chairman. Dr. Eichert is the recipient of many honors, including the Presidential Achievement Award ACOS for National Neurosurgical Curriculum Development and the Presidential Achievement Award for Service to American Osteopathic Board of Surgery. In joining Norman Regional, Dr. Eichert said he hopes to provide comprehensive, compassionate neurosurgical care. Dr. Eichert said he wants his patients to ask as many questions as they need to until they feel comfortable. Aside from medicine, Dr. Eichert loves anything his wife Barbara cooks and enjoys home and traveling. He is passionate about history, and loves to garden. Dr. Cochran attended medical school at the University of Oklahoma College of Medicine. He completed two neurosurgery residencies, one at University of Louisville Department of Neurosurgery and one at Wake Forest University Department of Neurosurgery. He is a board certified neurological surgeon. Dr. Cochran has also won multiple awards, two of which being the “Making a Difference” Award, in which he was elected by patients for service excellence. By joining the team at Norman Regional, Dr. Cochran said he hopes to continue to expand he and Dr. Eichert’s capability to provide world-class, thoughtful, neurosurgical care to Norman, Moore, the Oklahoma City metropolitan area and the surrounding communities. Medicine is a passion of Dr. Cochran’s because he said he wants to touch lives in a deeply meaningful way. He decided to be a surgeon because of his grandfather. “My grandfather was a stellar human being and was a chiropractor. He had dreamed to be a surgeon but was unable to because of trauma he suffered serving in the Korean War. I wanted to fulfil that dream for him,” he said. Dr. Cochran said he hopes his patients walk away with confidence and assurance that their neurosurgical needs will be addressed with the persistence and compassion he would provide for his own family. “I am honest and compassionate to a fault at times. I am also stubborn. I will not give up on my patients as long as they will allow me to serve them,” Dr. Cochran said. Aside from his job, Dr. Cochran likes to travel to either Ireland or his childhood home in Colorado, hang out with his wife and two sons, read, draw, and do anything outdoors, including hunting, fishing, mountain climbing, camping and backpacking. The two surgeons will be joined at Neurosurgery Associates by physician assistant Veronica E. Worrell, PA-C, PhD.